Will the Other Currencies Gain at the Cost of Bitcoin? 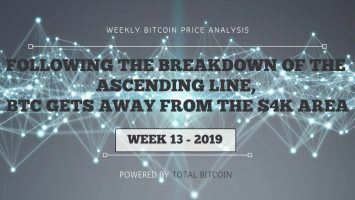 Bitcoin price, which peaked at the end of 2017, saw a steep drop in early February. However, the trend has just reversed as BTC rises again. The volatility in Bitcoin price traded on exchanges across the world continues, with the price again soaring after having crashed dramatically earlier. 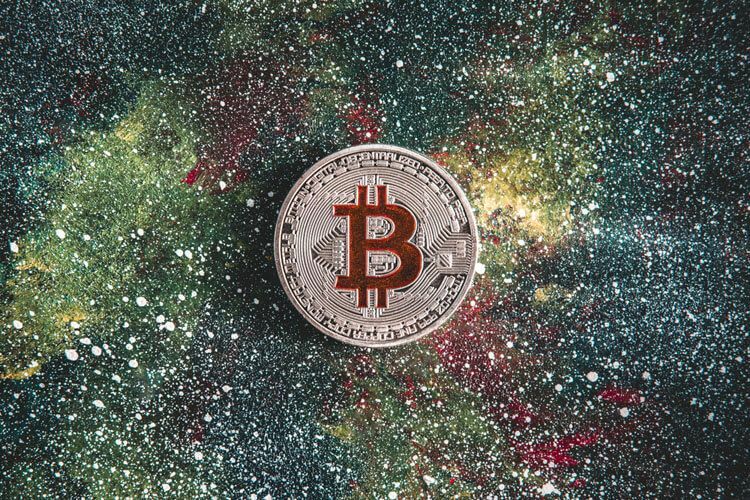 As is known, Bitcoin price started at around $10,000 as month of February began and in a matter of just four trading days, it fell to $6,000. However, this deep slide has since stopped and BTC is now being quoted at around $8,500. At least, this is the report by one of the major exchanges trading in cryptocurrencies. Investment in any such publicly traded asset can come with a lot of risks. Even in the case of the regular standard currencies, volatility and risks remain. Cryptocurrencies are not official tender and are not regulated by any agency or a central bank. They’re privately created or mined online through the blockchain and owned by individuals. In that sense, Bitcoin could be considered an evolving financial asset. 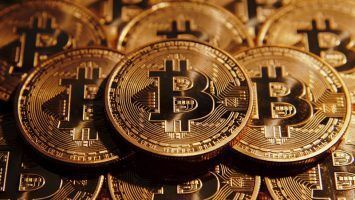 Some advanced countries have recognized it as a currency and allowed even acceptance of payments in BTC for products and services while other nations have put a ban on the currency and considered the trade illegal. This is one of the many reasons that investors in cryptocurrencies are never assured that Bitcoin price will move steadily within a decent range. When a popular asset is traded and displays wide fluctuations, investors who threw in whatever they had saved into a single item like BTC can face serious consequences when the prices fall as drastically as they did this month. That is when governments have to intervene to prevent innocent people from being pushed to penury. In the present case, the government of South Korea, where there is a virtual craze for the cryptocurrencies, has put a halt to trading in Bitcoin and other digital currencies. 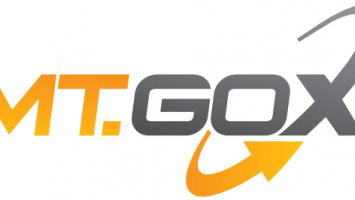 At the same time, the government has not declared cryptocurrency exchanges illegal. There are people who believe it was the South Korea ban that fueled the huge fall in Bitcoin price. 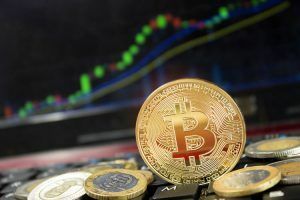 Though not directly connected to this Bitcoin price volatility, nations including India have stated that they do not officially approve of cryptocurrencies but they’re planning to create a regulatory body for cryptocurrency exchanges. These are efforts at protecting the investors’ interests. Many governments, including that of the U.K., may take similar steps. The year 2017 was indeed a story of Bitcoin price attaining dizzying heights, probably creating millionaires in the process. 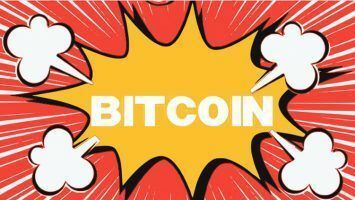 Bitcoin price reached a high point of $19,850. It started around the $1,000 range at the start of 2017 and when it touched $2,500, a lot was written on the steep increase in the matter of a month or so. And then these crazy levels were reached. But for some reason, the increases in Bitcoin price have happened in short spurts instead of in gradual doses. Probably, this is the question on many people’s minds. The reasons are not far to seek. 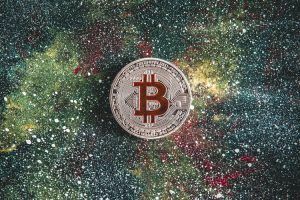 One is that even as the Bitcoin price saw these steep climbs and sudden falls through the year, the other digital currencies also had the rub-off effect as they too gain value. And if the trust level on BTC dwindles, particularly with government intervention, then some of these currencies like—Ethereum, Litecoin and Ripple—are capable of being fancied by professional investors who take calculated risks and sometimes even take the lead in promoting such assets. 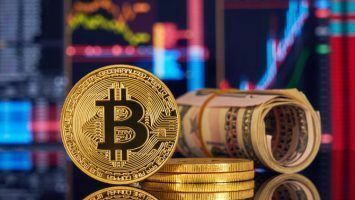 So, the situation as available currently can leave the typical investor quite confused and uncertain about Bitcoin price and its future as an investible asset. Some who invested at very low levels may opt to cash out. Those who purchased the cryptocurrency when it was riding high hoping it will go even higher may hold on, thinking that the price may increase once more. And as mentioned, many may move to other cryptocurrencies besides Bitcoin. The actions being initiated by governments around the world will be watched quite closely in the coming weeks and months.